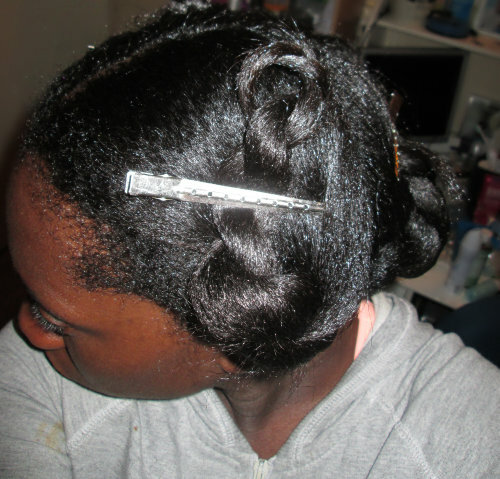 While I’m writing this post I’m 7 weeks post relaxer – woow time flies by –. 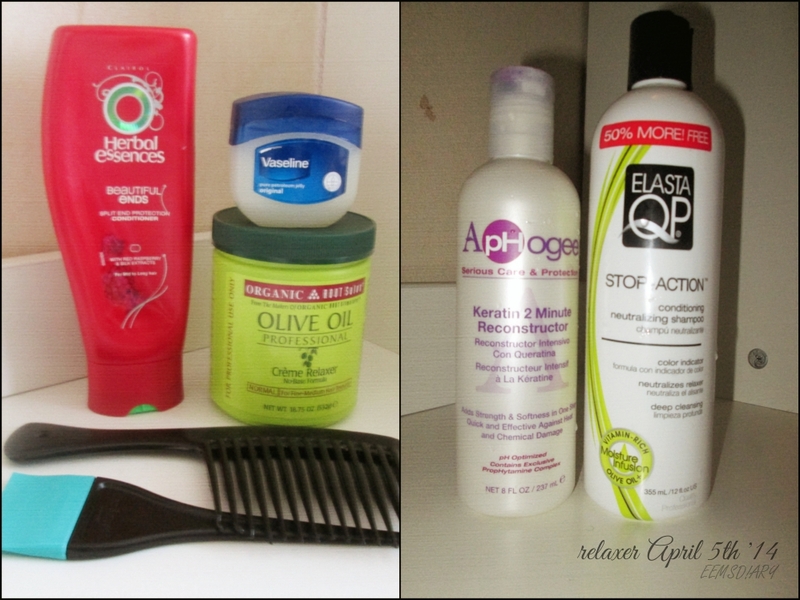 I always get a happy moment when it’s time to relax my hair. The biggest struggle that I have is after how many weeks am I going to relax. There has never been regular cycle for relaxing. 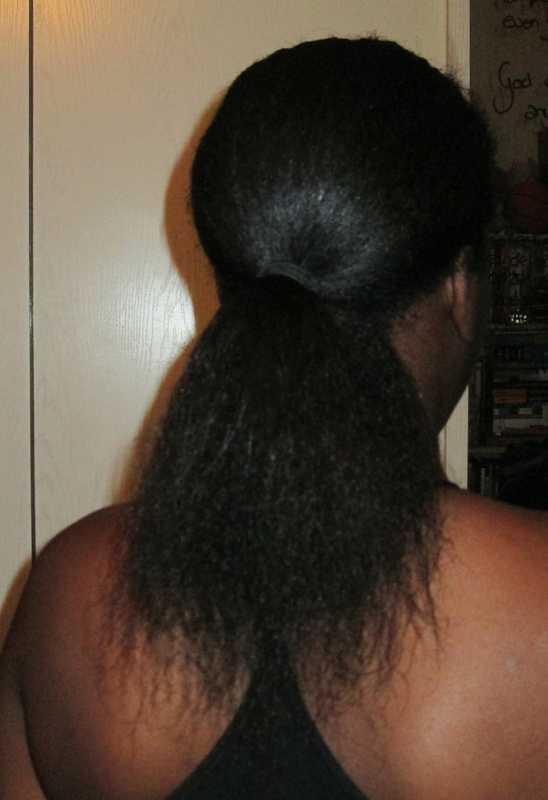 This time I relaxed my hair after 22 weeks (5 months). 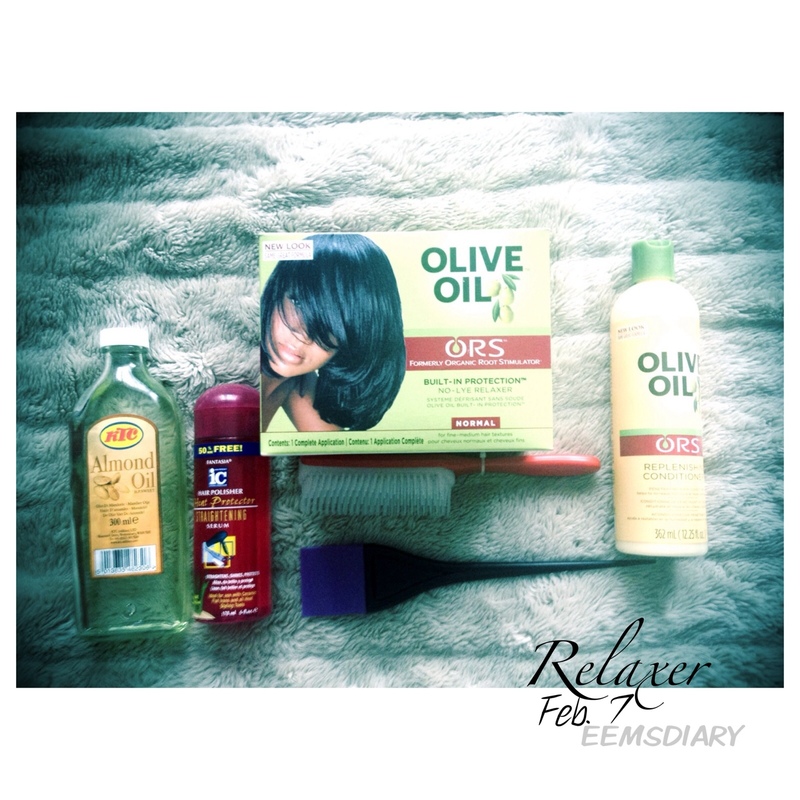 For relaxer treatment I used ORS no-lye formula in normal. 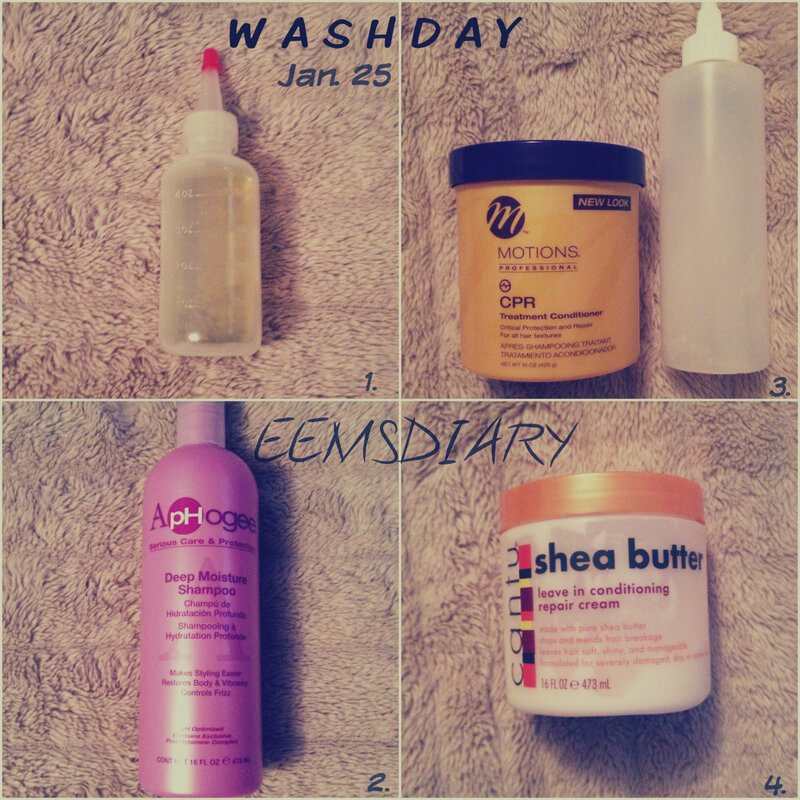 I have been using this formula for years and it has never let me down!! My hair really has different texture when it comes to new growth, so i try to be careful while relaxing. But I think I was too happy because my hair was sleek after the relaxer. 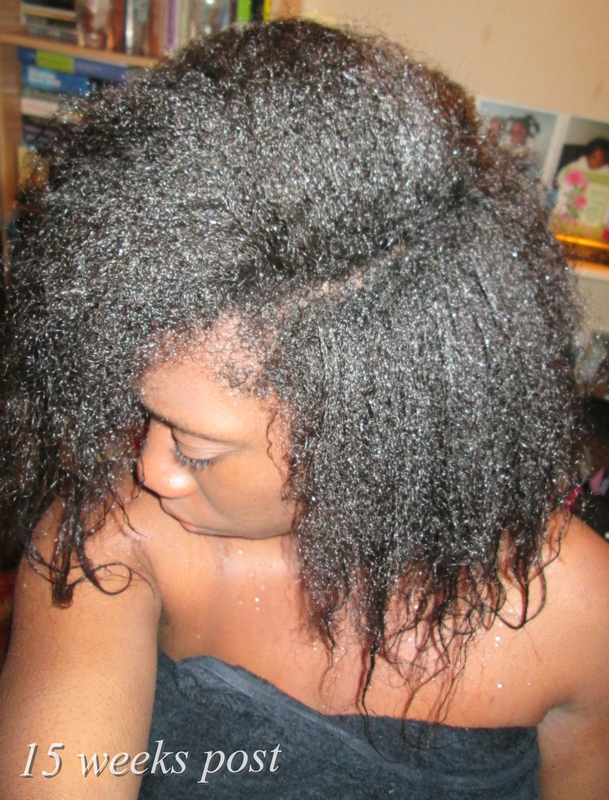 Although I put some Almond Oil in the oil it felt like my hair was bone straight. – even my sister looked at me like girrrl did you bone straight your hair – I could definitely see and feel a difference between a lye and a no-lye relaxer. 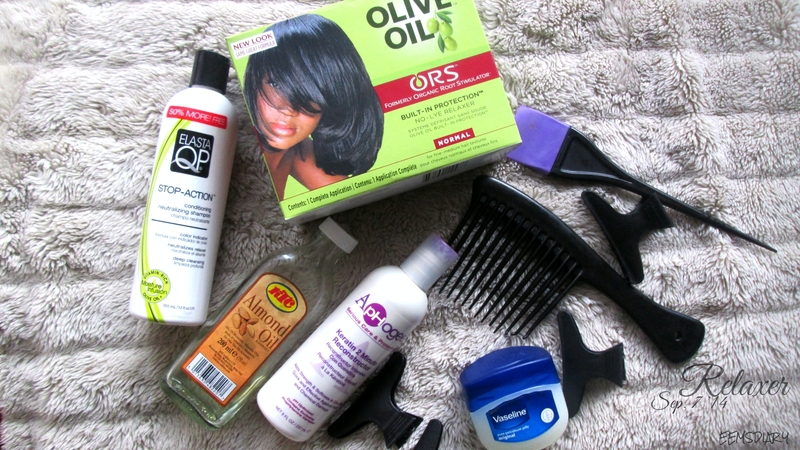 A lye relaxer gives my hair more texture, but a no-lye relaxer is more friendly for me to use. I’m happy that i switch back to the no-lye formula. 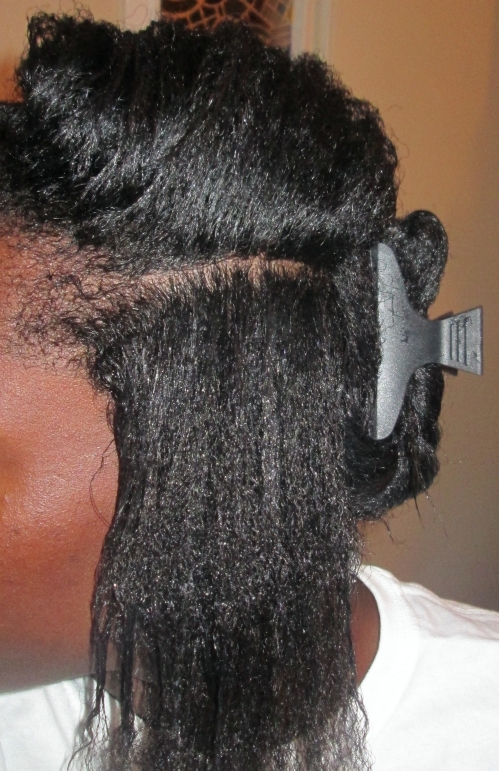 I’m suffering from thin ends – ugh – In this coming cycle I’m going to concentrate on getting my ends even. I also want to relax my hair after 20 weeks. That means that the next relaxer will be in January . 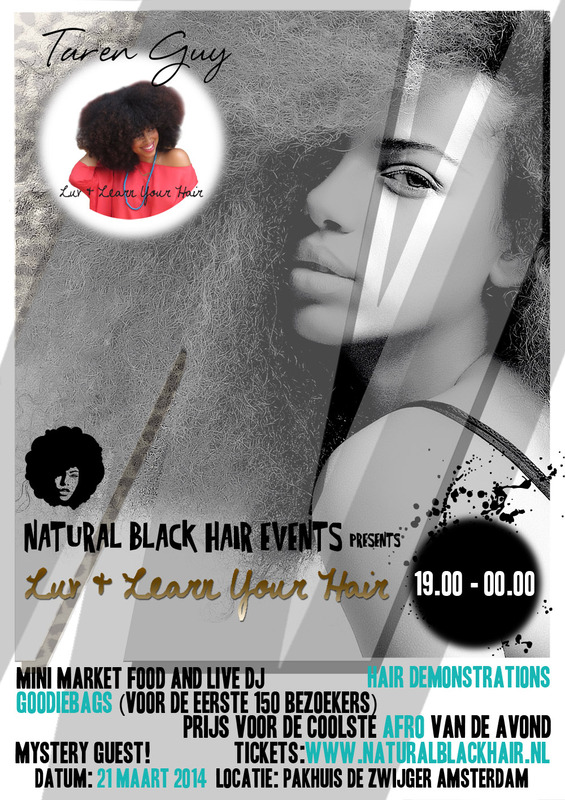 NaturalBlackHair event Luv & Learn your hair !! Ladiieess !!! wat doen jullie op vrijdag 21 maart?? Nog geen plannen?? Misschien heb je het al gehoord dat NaturalBlackHair een event organiseert op de 21ste. Luv & Learn Your Hair met Taren Guy. Het maakt niet uit wat voor textuur haar je hebt, iedereen is welkom. Ik ben zeker aanwezig!! 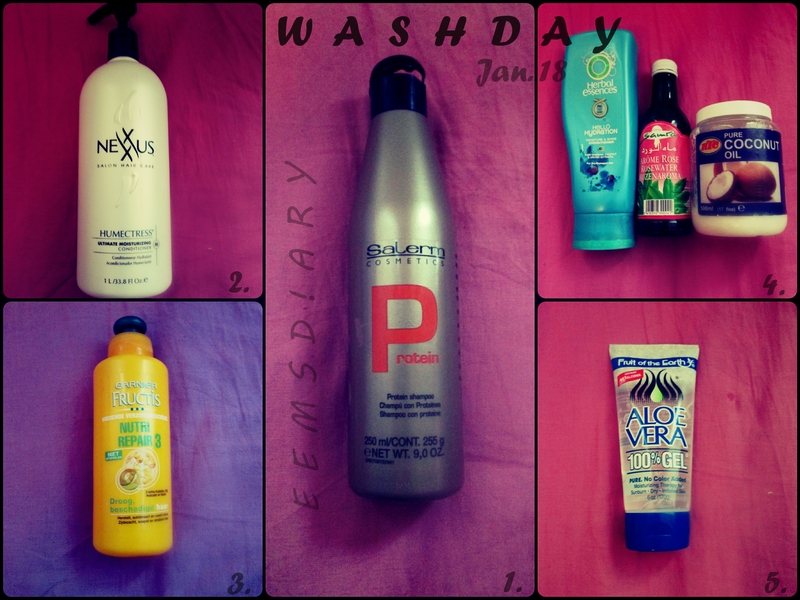 Let the hair party begin !! Go and get your ticket today !!! Waar: Pakhuis de Zwijgerster in Amsterdam.